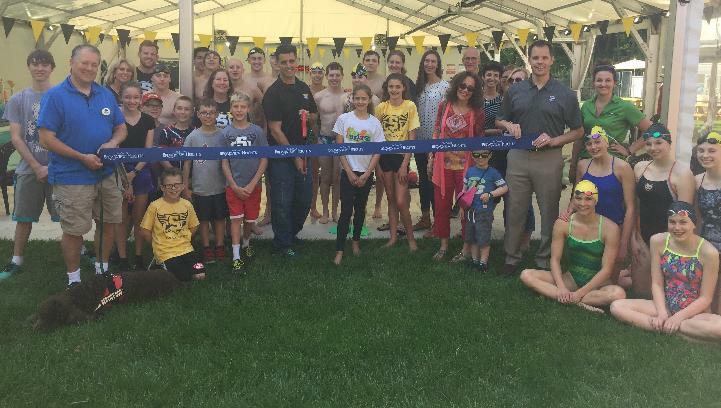 The Cleveland Swim Institute offers year-round swimming out of two Ohio locations: Broadview Heights and Fairview Park and offers swimmers of all ages and abilities the opportunity to excel in the sport of swimming. We begin with Private Swim Lessons, which gives high quality instruction to athletes along their swimming journey. 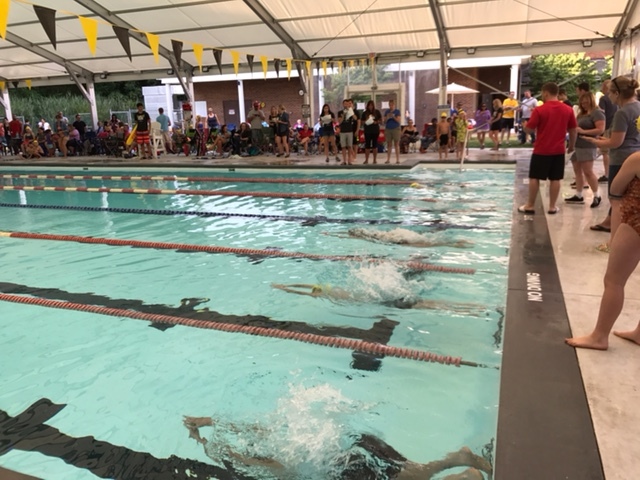 From there we offer a Developmental Practice, which provides a progressive approach to competitive swimming, focusing on having the swimmer become proficient and legal in each of the four strokes and turns. For those proficient in all four strokes and looking to compete in the sport of swimming, we offer a competitive USA Sanctioned Club Team. 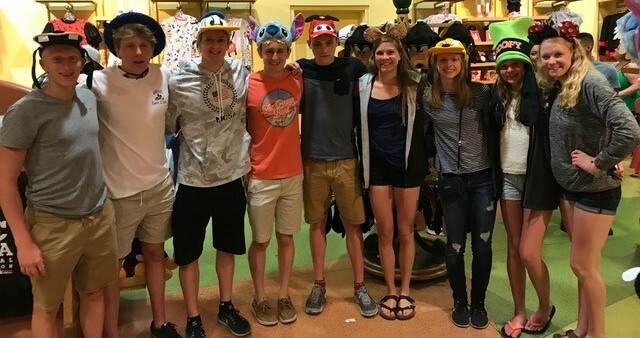 Practice groups are tailored to meet the needs of all swimmers, all of which adhere to our strong belief in the long term Technical Development of each individual. We pride ourselves on the quality of our coaching and our low swimmer to coach ratio. No matter the time of year, CSI will accept new swimmers based on availability. 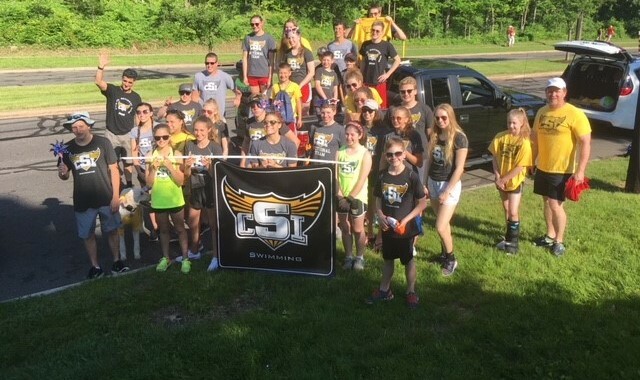 Simply click on "CSI Swim Team Registration" to get started or email schedule@csiathlete.com with any questions. All new swimmers will be given a two week trial period with the team to ensure it's a good fit. 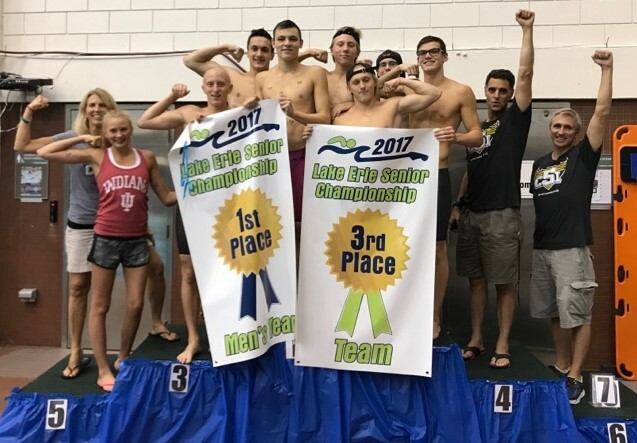 For those looking to the pool for fitness opportunities, we offer a High School Prep (pre-season) program as well as Non-Team Swim Practices.